Dr. Ann Partridge is a professor of medicine at Harvard Medical School. 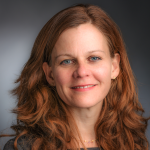 She is vice chair of medical oncology and director of the Adult Survivorship Program at Dana-Farber Cancer Institute and Brigham and Women’s Hospital, where she also leads the Program for Young Women with Breast Cancer. As a medical oncologist and clinical and health services researcher, she has sought to improve the care and outcomes of patients with cancer by conducting research and by developing innovative clinical programming. Her research focuses on communications with cancer survivors; risk perceptions; decision-making and quality of life; behavioral aspects of cancer care, including adherence with anticancer therapy; age and race disparities in breast cancer outcomes; understanding and intervening to improve survivorship care; long-term effects of cancer and cancer treatment; and the unique disease and issues facing young women with breast cancer. Her main focus in recent years is younger women with breast cancer. She co-founded and directs the Program for Young Women with Breast Cancer. This novel program aims to improve care and health outcomes in young women with breast cancer at Dana-Farber, throughout New England, and beyond. In light of this highly successful program, Dr. Partridge was selected to lead the Adult Survivorship Program to enhance care and programming for the growing population of cancer survivors. Dr. Partridge is principal investigator for the Young Women’s Breast Cancer Study (YWS), a multi-institutional cohort of young women with breast cancer. 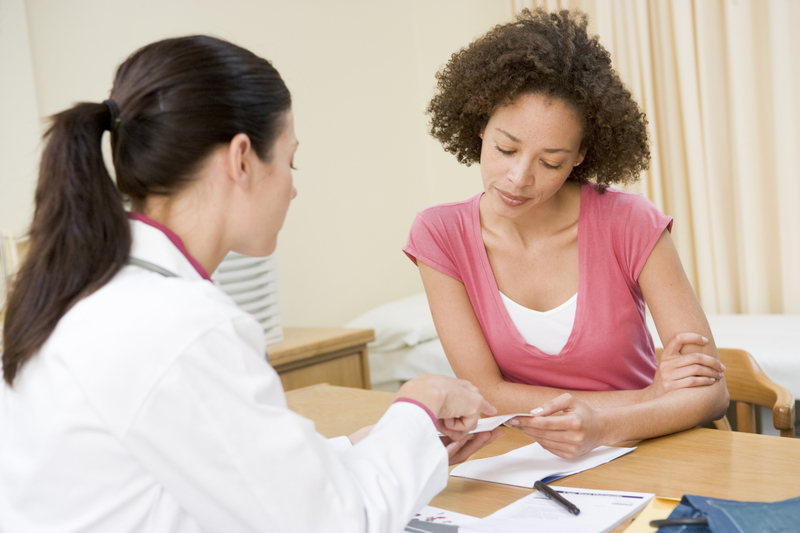 The study enrolled over 1,300 women age 40 and younger at diagnosis. Dr. Partridge also serves in numerous leadership roles nationally and internationally. She is co-chair of the Breast Committee of the Alliance for Clinical Trials in Oncology, chair of the scientific program committee for American Society of Clinical Oncology (ASCO) 2018, and co-chair of the biennial ESMO-ESO sponsored Breast Cancer in Young Women Conference. She served as chair of the Centers for Disease Control and Prevention’s Advisory Committee on Breast Cancer in Young Women from 2010 to 2017. She has received numerous awards and grants, including a Champions of Change award from the White House, an ASCO Improving Cancer Care Grant, and the Edward J. Benz Jr. Award for Advancing the Careers of Women Faculty. After graduating from Georgetown University, Dr. Partridge received her medical degree from Cornell University Medical College, pursued an internal medicine residency at the Hospital for the University of Pennsylvania, and completed a medical oncology and hematology fellowship at Dana-Farber/Partners CancerCare. She earned a master of public health degree at the Harvard T.H. Chan School of Public Health.